Frequency: 6 Issue per year. Type of articles: Research paper, Review paper, Dissertation chapter. 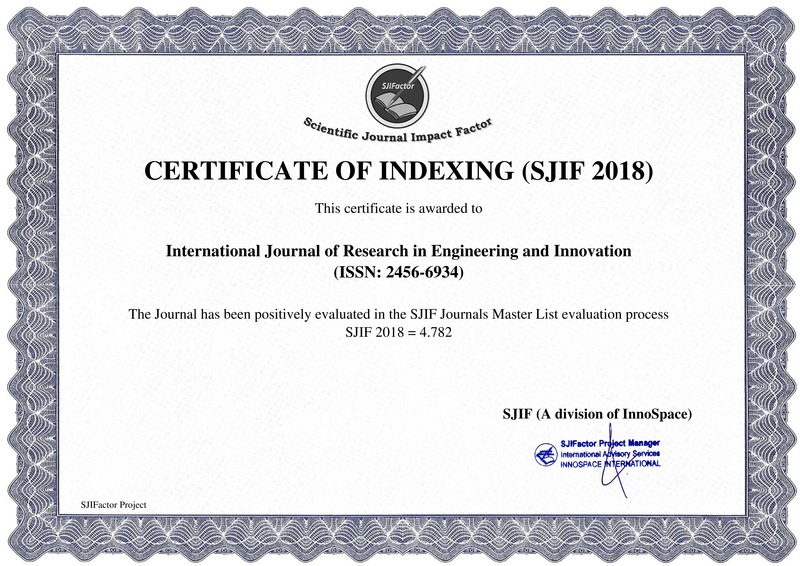 IJREI indexed with CNKI, google scholar, Academia,Scribd, Slideshare, Bibsonomyand many more. 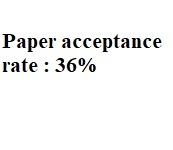 IJREI promotes high quality research papers. 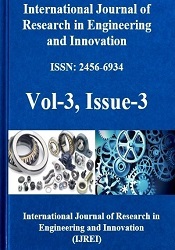 The publication process generally takes only 3-5 days for an article publication. Low publication fee to promote research work. Anybody can get answers of their queries within 12 hours through email.